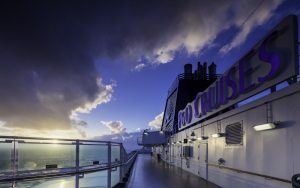 This page is about P&O Cruises UK cruising from Southampton to Europe, the Caribbean and the annual P&O world cruise to Australia and New Zealand. Looking for local cruises in the South Pacific round trip from Australia instead? Visit P&O Cruises Australia. Iona, P&O Cruises UK’s newest ship, is due to set sail in May 2020 and her inaugural cruises are now open for booking. 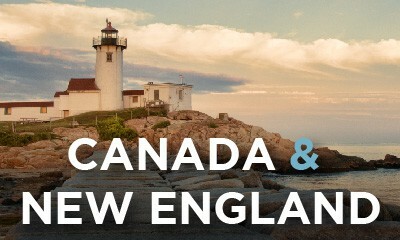 Her first cruising season will be to Northern Europe, with 7 and 14 night cruises to the Norwegian Fjords. Book now to be one of the first onboard. Enjoy exclusive discounts* when you book with Cruise Guru and take advantage of bonus shipboard credit* on select sailings. View Cruise Guru’s handpicked P&O Cruises UK Cruise deals, contact us for expert and friendly assistance in choosing the right P&O UK cruise to meet your needs, or alternatively use our Cruise Finder tool. *Terms and conditions apply. P&O UK’s Arcadia, an adults only ship, cruises via Australia and New Zealand as part of her round world cruise in 2020. 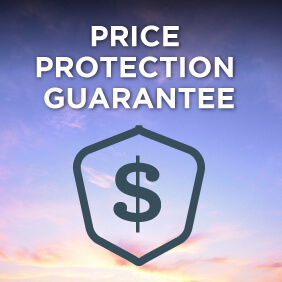 View cruises leaving from Sydney, Brisbane or Auckland or cruise into Sydney, Brisbane or Auckland. Most cruises aboard one of P&O Cruises UK’s fleet of seven ships depart out of Southampton. Oceana does, however, operate 7 night, 14 night and a handful of longer itineraries departing Valletta. 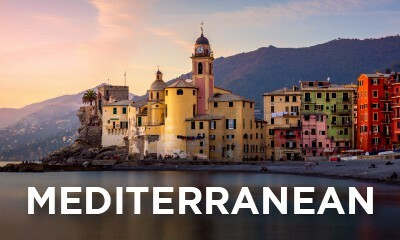 These cruises explore the Mediterranean between April and October each year and are one of the few cruise lines that operate regular departures from Malta. From Southampton, P&O Cruises UK Europe cruises offer longer itineraries ranging between 10 and 24 nights that take you both to the Mediterranean and Northern Europe. You’ll find the largest number of 12 to 14 night itineraries, but their longer voyages and shorter 10 and 11 night sailings are just as popular. 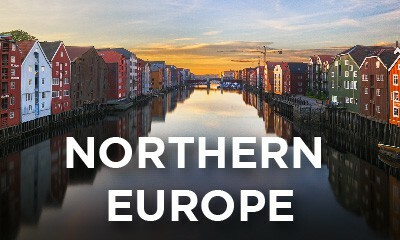 You can also embark on a short sampler cruise of 2 to 5 nights from Southampton or 7 night cruises visiting Norway and the west coast of mainland Europe. 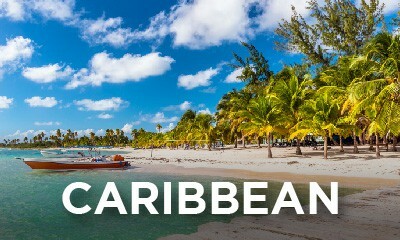 P&O Cruises UK also offers long cruises to the Caribbean from Southampton, with voyages as long as 55 nights! These are great in-depth discoveries of the Caribbean islands, which include an iconic Trans-Atlantic crossing to get you there and back. Arcadia offers an annual world cruise departing in January each year from Southampton, navigating the western hemisphere via the Panama Canal through to the Pacific, Australia and New Zealand and returning via Asia and the Middle East, and is available for bookings as a full round world cruise or as shorter individual segments. 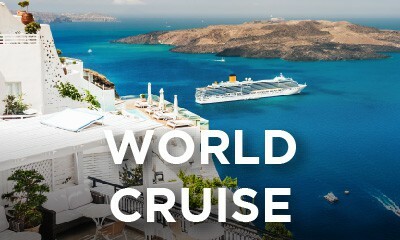 View all P&O Arcadia world cruises.